Sawyer is using Smore newsletters to spread the word online. 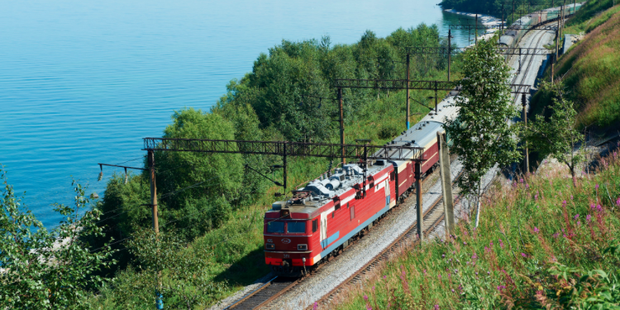 The Trans Siberian Railroad runs from Moscow to Vladivostok and spans 6,000 miles. The terrain and climate made it very hard to make the railway. There weren't enough workers so they took prisoners and soldiers and enlisted them to work. The people that were working on the railway were sometimes attacked by thieves and tigers. The main railway was finally finished in 1916. 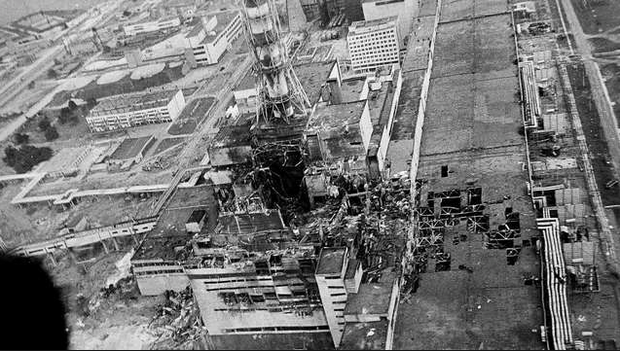 Chernobyl is a nuclear reactor that exploded. It exploded on April 26, 1986 and released a radioactive cloud. All of the cesium has a half-life of 30 years, which means that in 30 years half of the cesium will still be there. The radioactive cloud spread into Ukraine, Belarus, and Russia. There are estimated 5 million people still in radioactive areas. 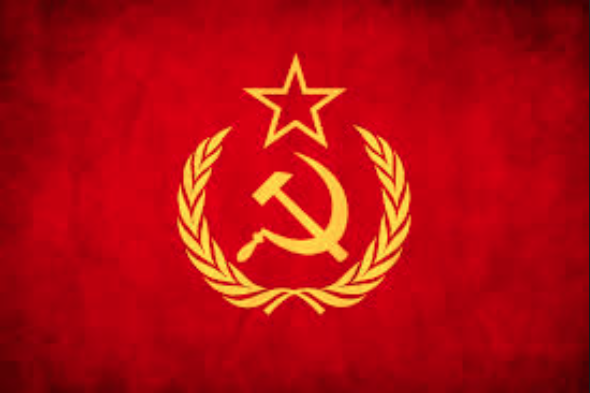 The Soviet Union lasted from 1922-1991. The government was communism, which is when one person controls the government and economy. They had collective farms, which are farms were the workers made a certain amount of crops. The Bolsheviks were the people who started The Soviet Union. The Soviet Union collapsed in 1991.